Tucked away at the end of a quiet street this waterfront getaway is ready for you to call home. Relax under the lush coconut palms as they sway along the water. The canal is one house in from the ICW and there is total privacy across the waterway with a mangrove lined waterfront giving you a feeling of being on your own little island. The cozy home offers a newer metal roof, 1 car garage, open floor plan and plenty of room for expansion and a pool. There is a hot tub for chilling out after a day on the boat. You must see this property to appreciate the potential and weekly rentals are permitted too. Easy stroll to the beach to enjoy one of the most incredible sunsets in the world. Don’t let this waterfront slice of island life slip away and make it your today! Please, send me more information on this property: MLS# A4432897 – $679,000 – 1910 Bay Dr N, Bradenton Beach, FL 34217. 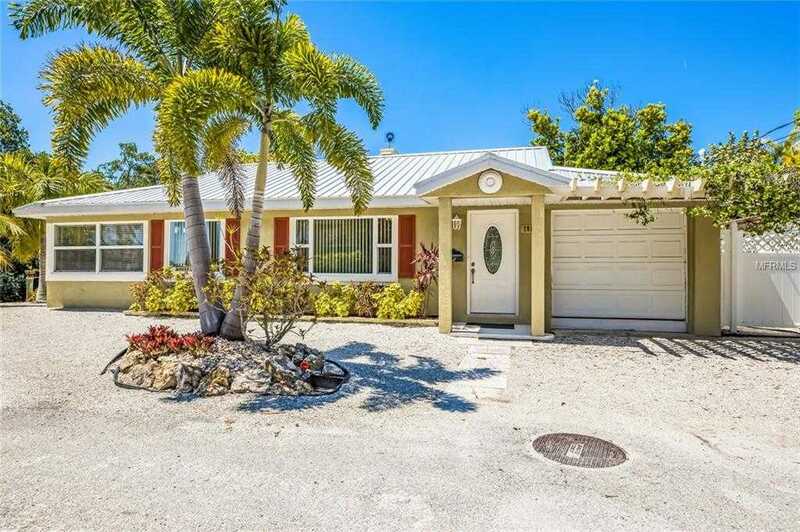 I would like to schedule a showing appointment for this property: MLS# A4432897 – $679,000 – 1910 Bay Dr N, Bradenton Beach, FL 34217.